dawn. cool. 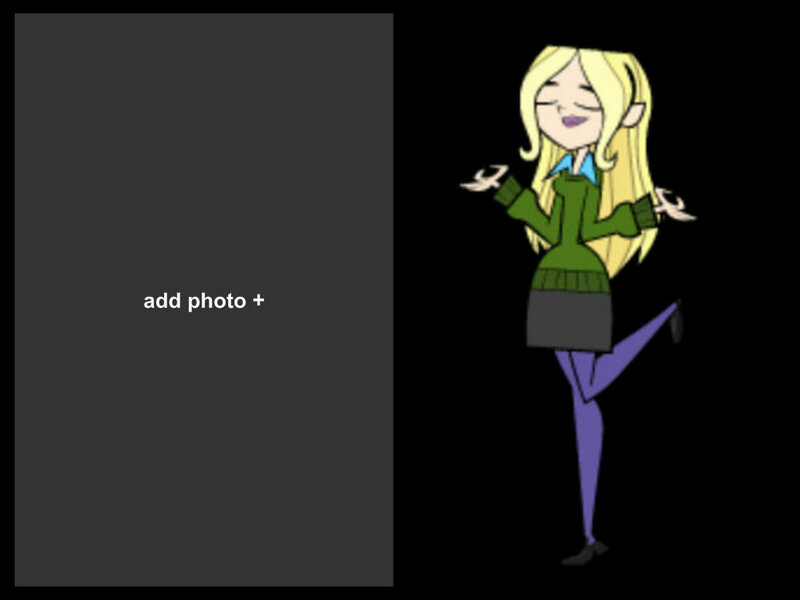 HD Wallpaper and background images in the Total Drama Revenge of the Island's Dawn club. This Total Drama Revenge of the Island's Dawn fan art contains anime, truyện tranh, phim hoạt hình, and manga.